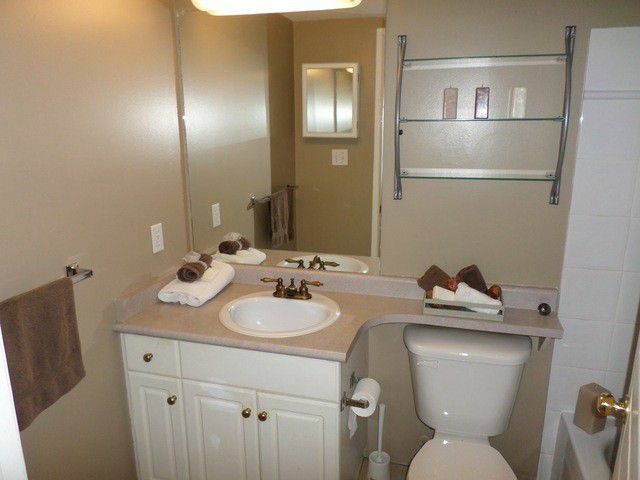 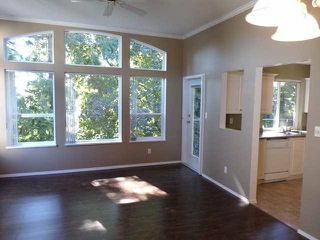 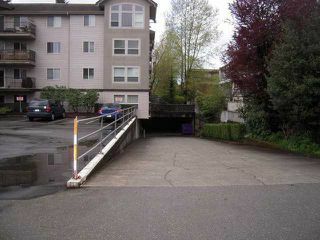 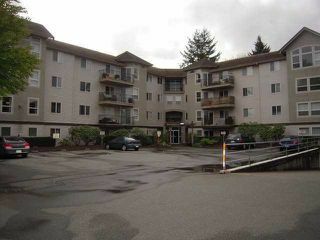 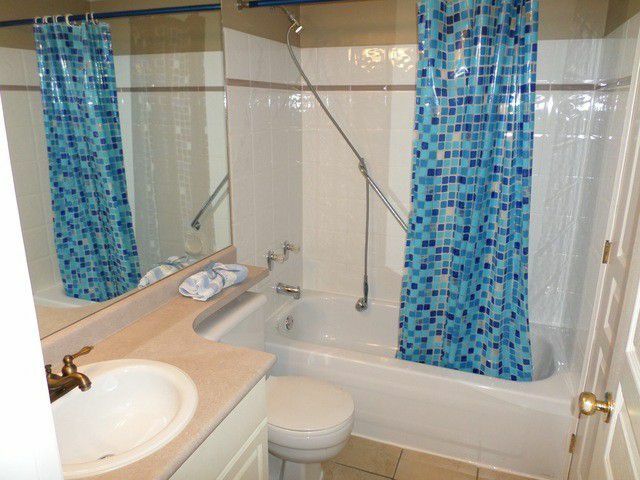 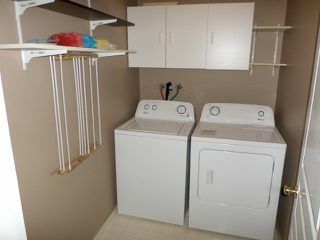 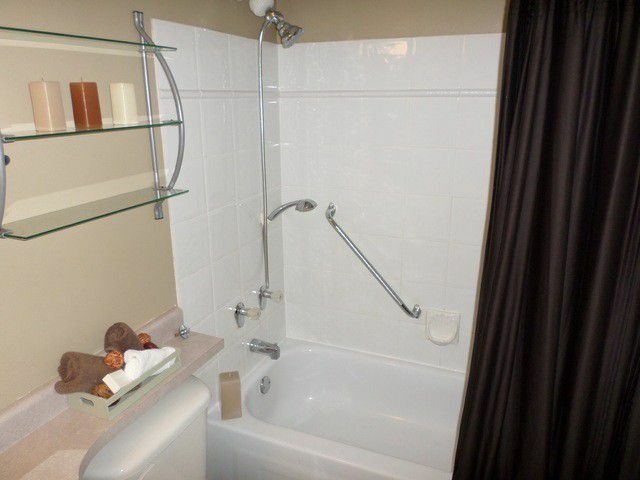 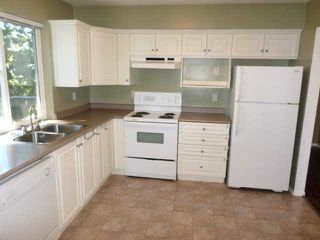 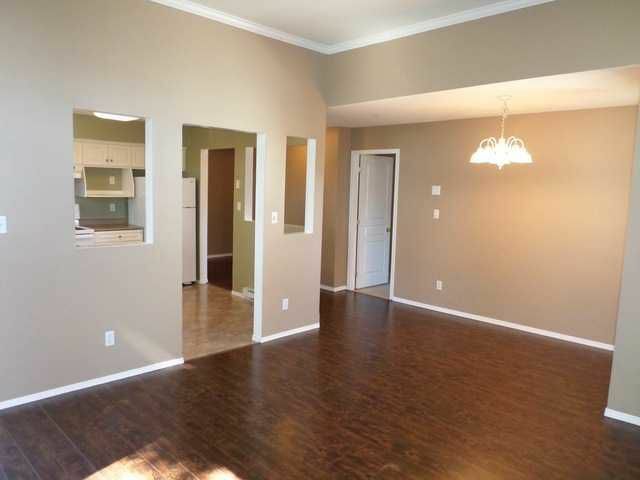 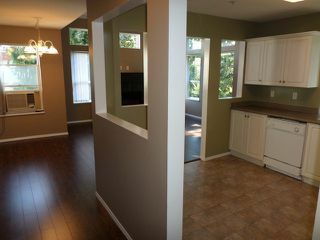 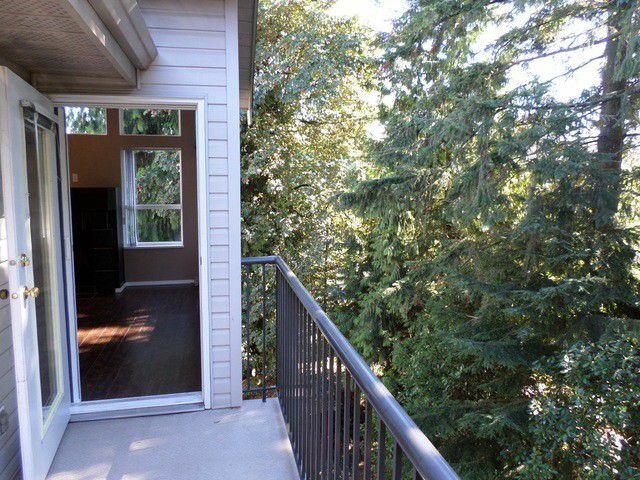 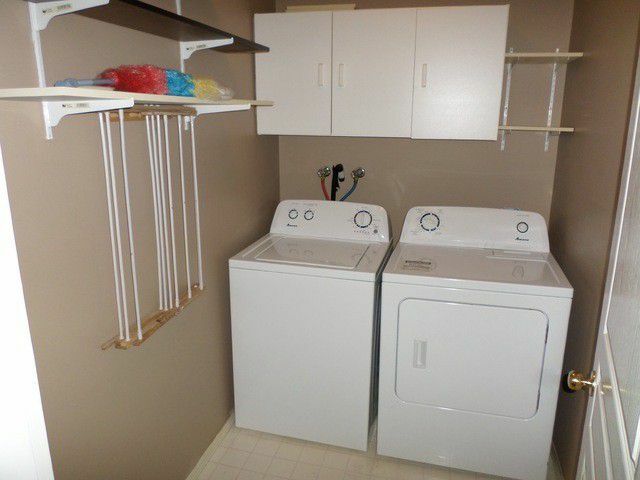 CARMODY RIDGE - Top floor corner unit in a family and pet friendly building. 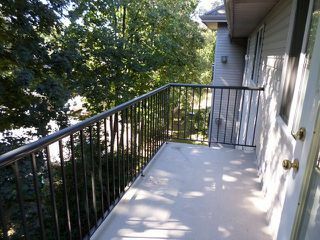 Located on the quiet side facing south east. 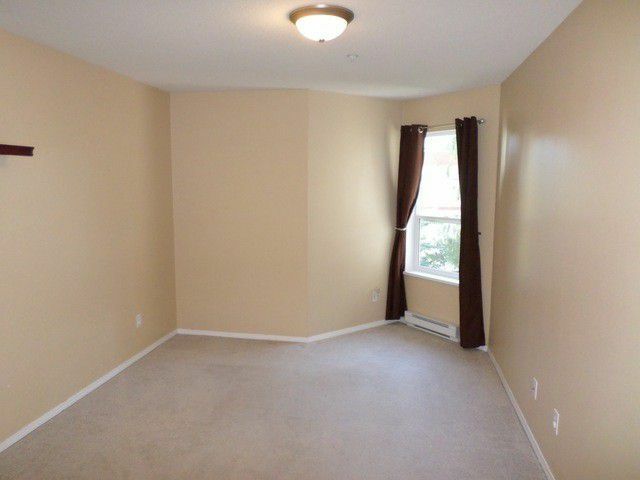 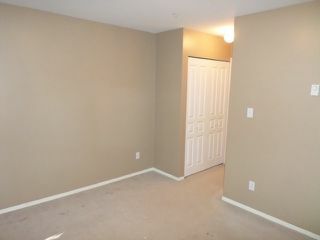 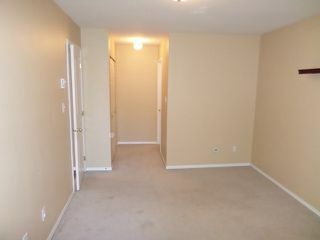 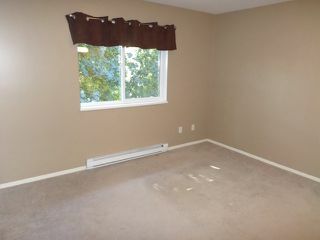 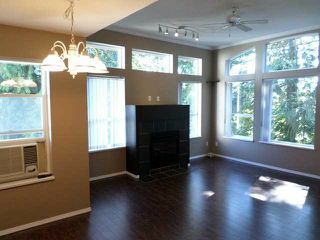 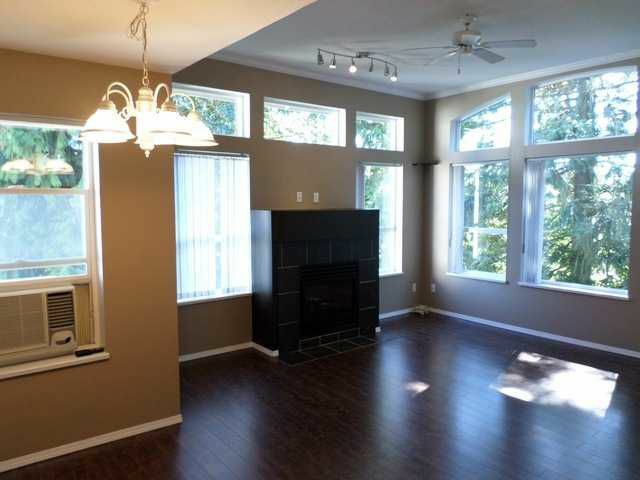 High vaulted ceilings and lots of windows make this a bright suite. 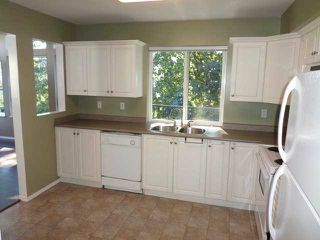 Upgraded gas fireplace, laminate floors, bathroom tiles and faucets. 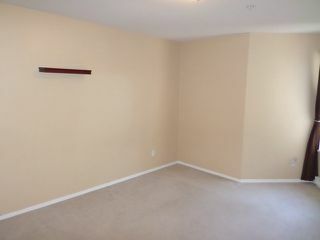 Good storage in the suite in addition to locker in the basement. Easy to show.